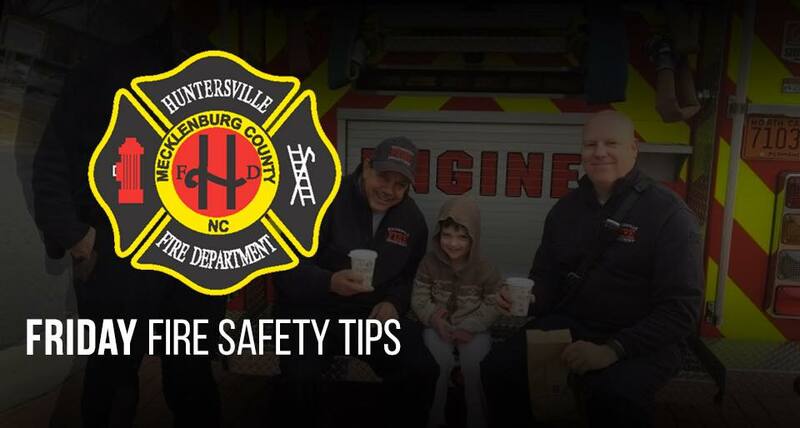 Here we go with another #FridayFireSafetyTip here in the Ville. This week, as we get closer to Memorial Day weekend, we thought it would be a perfect time to discuss swimming safety. Throughout our community, local neighborhood pools began opening as early as last week and with the increasing warmer days, our local lakes are very inviting for swimmers. Partnering with Safe Kids Worldwide and the American Red Cross, we offer the following safety information, tips and educational advice! Among preventable injuries, drowning is the leading cause of death for children aged 1 – 4 years old. Watch kids when they are in or around water, without being distracted. 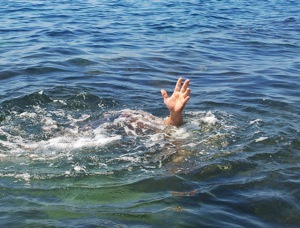 Teach children that swimming in open water is not the same as swimming in a pool. They need to be aware of uneven surfaces, currents, ocean undertow and changing weather.